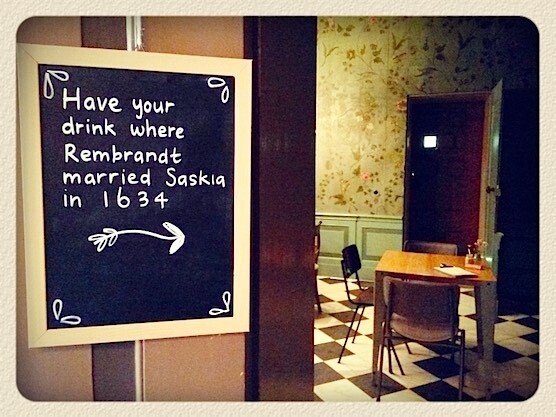 This is where the brilliant Dutch painter Rembrandt van Rijn married his wife. 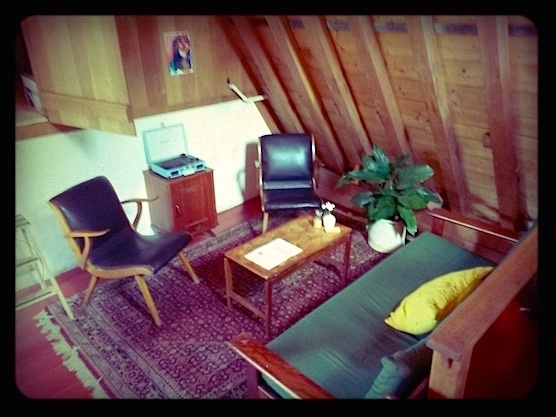 Relax in the attic and listen to one of the vinyl records that they have. 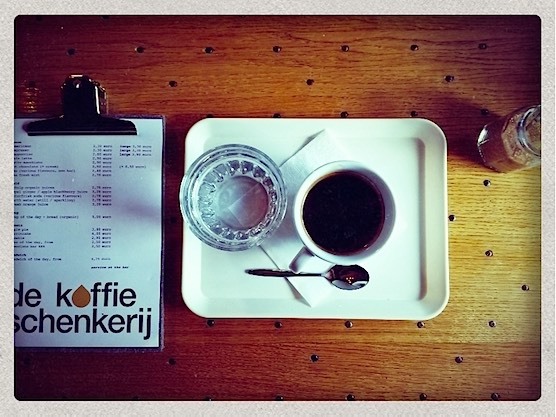 De Koffieschenkerij has very good coffee indeed! 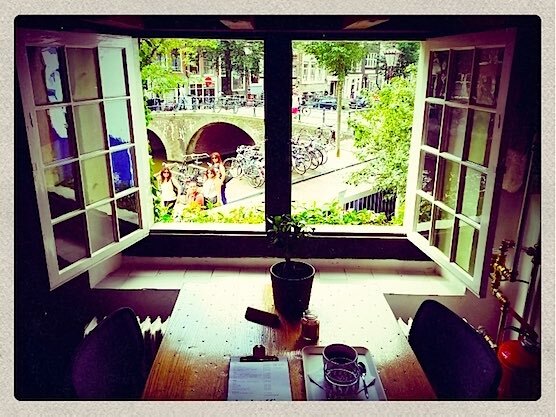 Another great place to have coffee and lunch/dinner in one of the oldest buildings of Amsterdam is restaurant café De Waag.